Some wrestlers love being adored by fans; others seem to thrive on their hate. Such was the case with Earthquake, a former sumo wrestler who earned the distinction of being awarded the title of “Most Hated Wrestler of the Year” by Pro Wrestling Illustrated in 1990. During his career, Earthquake, known to family and friends as John Tenta, also won the Rookie of the Year Award from Tokyo Sports and the World Wrestling Federation’s Tag Team Championship with Typhoon. 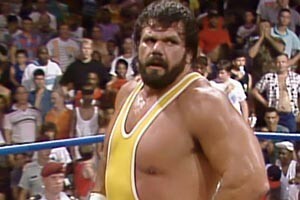 Easily spotted by his blue, yellow and black singlet and his massive 6-foot, 7-inch, 468-pound frame, Earthquake never failed to bring action to the ring. Sadly, the Earthquake death story started in his prime and took his life much too soon. 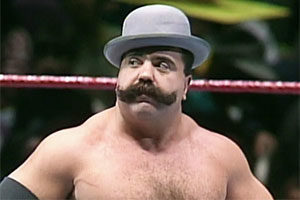 In 2004, the Canadian professional wrestler shared with fans that he was suffering from bladder cancer. This form of cancer is rarer than other forms and most often develops in the elderly, making John Tenta a very rare case. Obesity has been established as a risk factor for bladder cancer, so it’s possible that John Tenta’s size contributed to the development of the disease. When he was diagnosed, Earthquake was only given a 20 percent chance of survival. 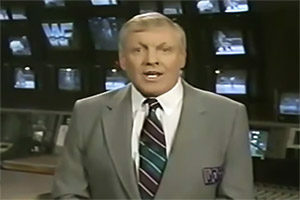 Still, he decided to pursue treatment and retired from professional wrestling in order to focus on battling the disease. John Tenta underwent rounds of both radiation and chemotherapy in attempts to treat the bladder cancer. 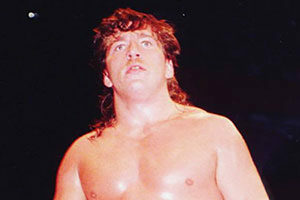 Sadly, during an interview conducted by WrestleCrap Radio on November 18, 2005, he shared with fans that the treatments had so far been unsuccessful. The cancer in his bladder had not been reduced by the treatments, and tumors had developed in his lungs. 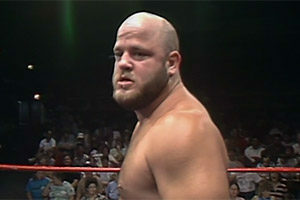 Although he was facing death, John Tenta continued to interact with fans, giving interviews and posting messages online. His strength and courage were truly inspiring. On June 7, 2006, the Earthquake death story reached its final chapter. 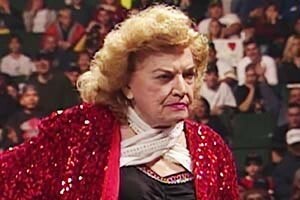 The former pro wrestler passed away in Sanford, Florida. He was 42 years old and would have turned 43 on June 22nd. As soon as news about John Tenta’s death was released, tributes began flooding in. 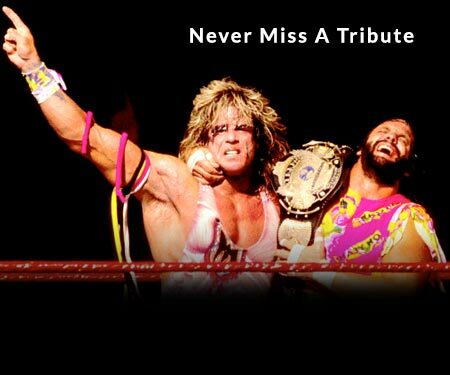 The WWE posted a goodbye to Earthquake on their website on the day of his death. During the June 9, 2006 episode of SmackDown and during the course of the June 12, 2006, edition of Raw, the WWE paid tribute to Earthquake. John Tenta’s grave is located at Mount Olivet Catholic Cemetery in Dickinson, TX. The plot is located at in Section A – St Anthony. In April 2009, downloadable content for the video game WWE SmackDown vs. 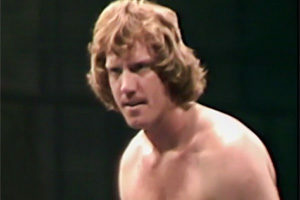 Raw 2009 was introduced with Earthquake as a character. You’ll still find tributes and social media groups in his honor on the web with fans sharing photos, videos and stories about the big man. We’ll give Tenta a pass for his WWF role as “Golga” with The Oddities in the late 90s. To us, Tenta will always be remembered as Earthquake – a major player in the early 90s WWF. Have a comment about Earthquake? Sound off in the comments section below!